Posted by Xenor Vernix on Feb 08, 2019 - 00:22. Last week, we introduced the Piano Collections FINAL FANTASY XIV on the blog, but this week we have something on the complete opposite end of the musical spectrum! 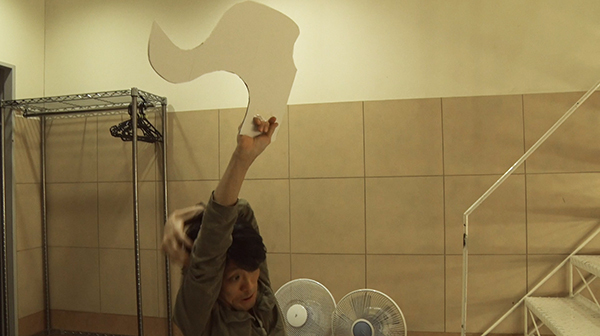 We have another release that we teased about late last year in another dev blog: THE PRIMALS Zepp Tour 2018 - Trial By Shadow, which is now available for purchase! 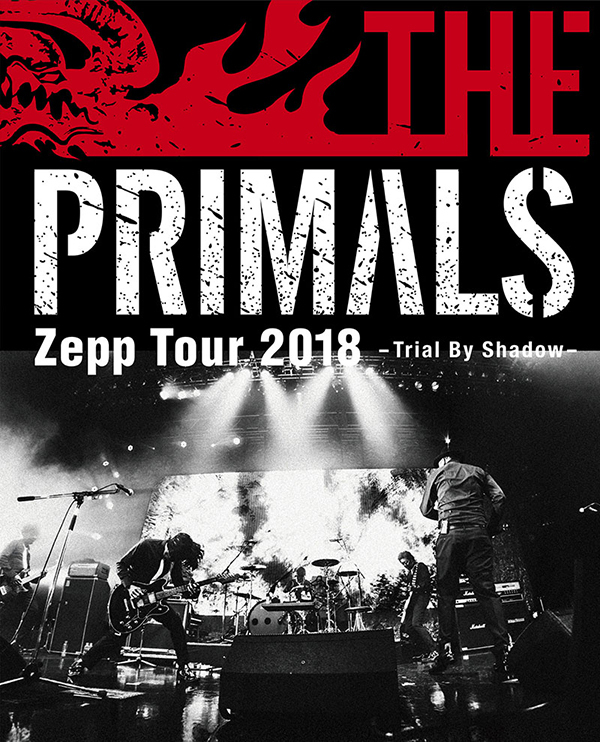 Live Blu-ray "THE PRIMALS Zepp Tour 2018 - Trial by Shadow"
This disc features the June 3, 2018 live performance held in Osaka, as well as 90 minutes of behind the scenes "making-of" footage that's fully subtitled in English! The album also comes with bonus tracks, including a special studio recording of "Oblivion" with guitarist GUNN on vocals as originally performed at the Sapporo show. 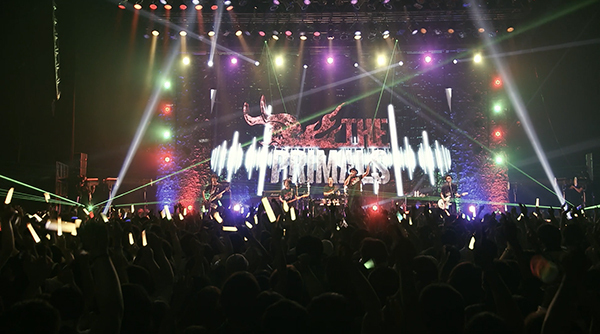 THE PRIMALS formed in 2014, so this year is actually their 5th anniversary! 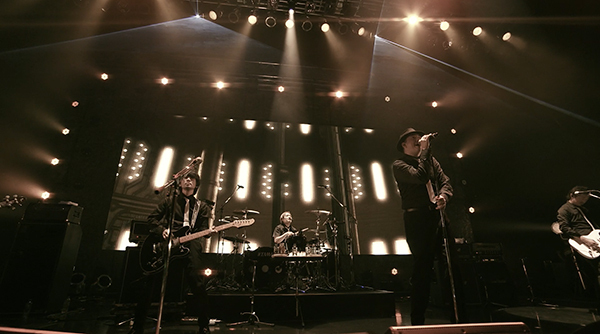 And everyone who has had the chance to connect with members of the band - this Blu-ray is for you! 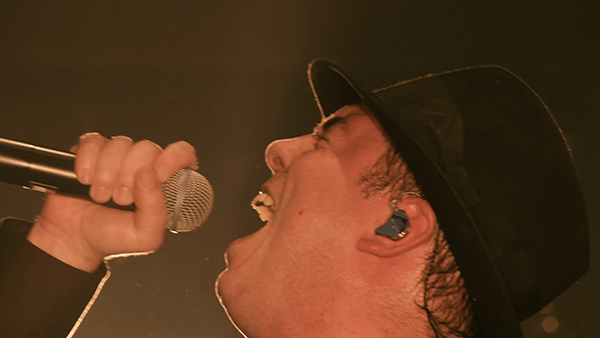 Let's celebrate five years of rockin' FINAL FANTASY XIV music, and get wild with the Zepp Tour album. Pick up your copy today on the Square Enix Store! 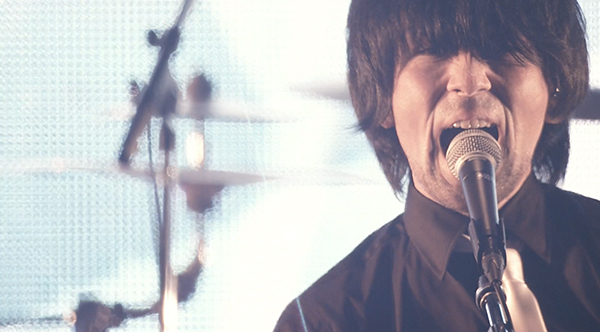 For all the latest news, head to the Primals' official site.